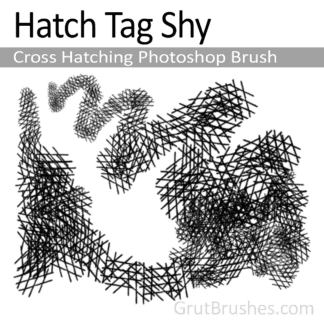 View cart “Hatch Thrasher – Cross Hatching Photoshop Brush” has been added to your cart. 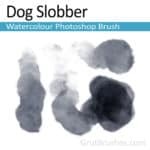 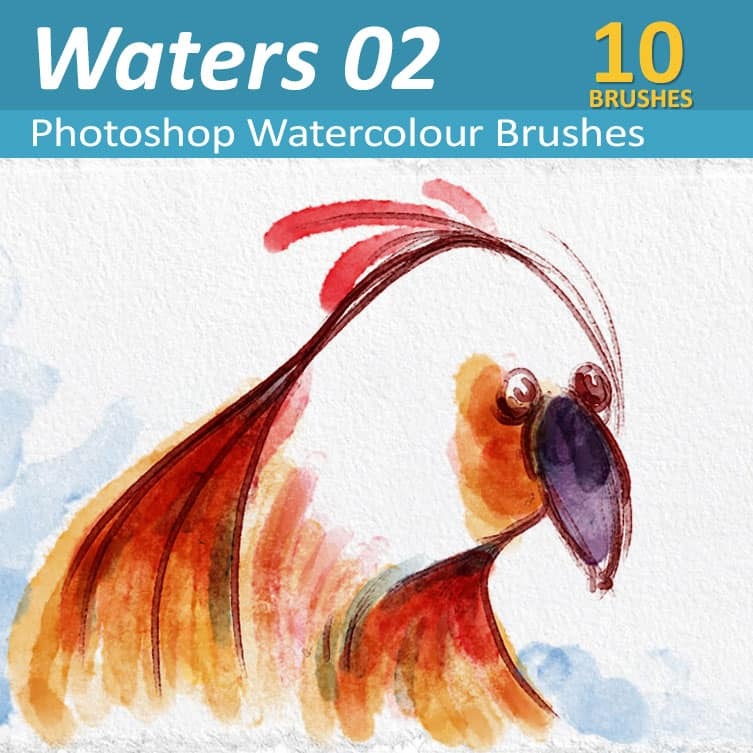 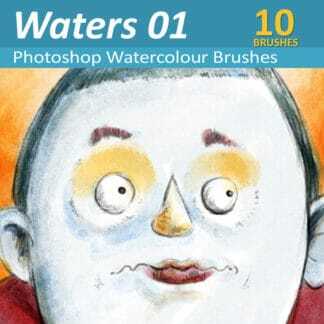 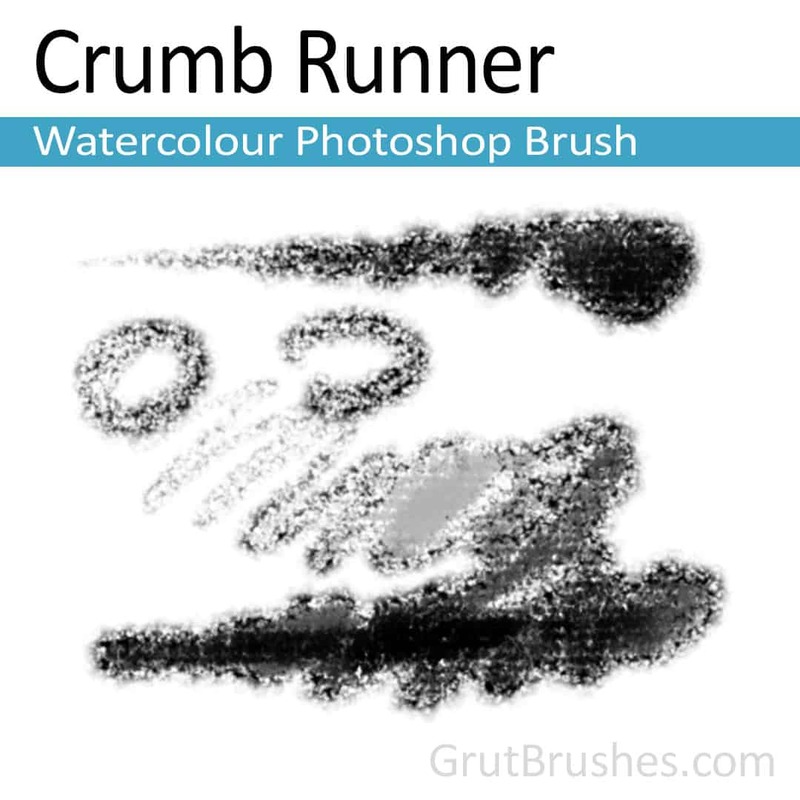 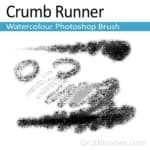 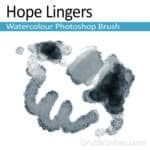 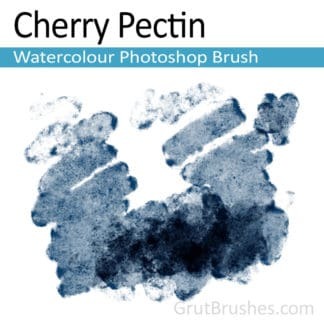 Realistic digital watercolour brush tools (tpl files) for digital artists. 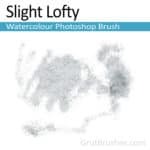 A soft variable opacity watercolour with a gentle fill and a sporadic textured edge that can be minimized by simply painting over itself without lifting your pen from the tablet. 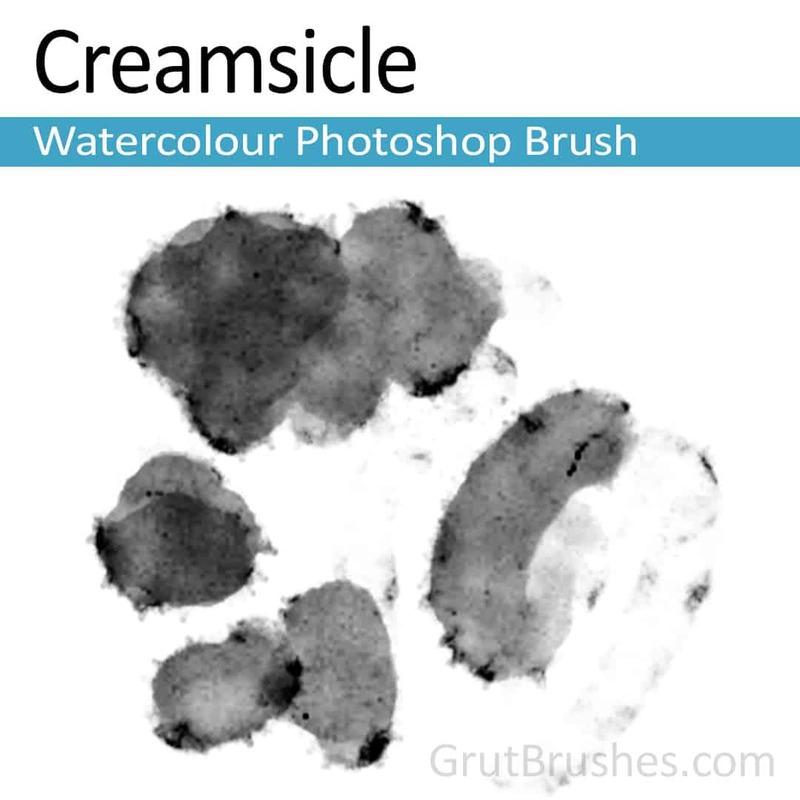 Great for covering large areas with colour with the option to vary the shading when needed. 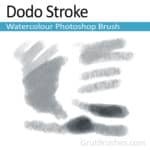 Dodo Stroke is a soft wet shader type watercolor brush. 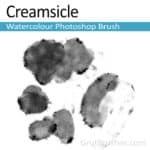 Highly pressure responsive it’s good for tone and shade blending. 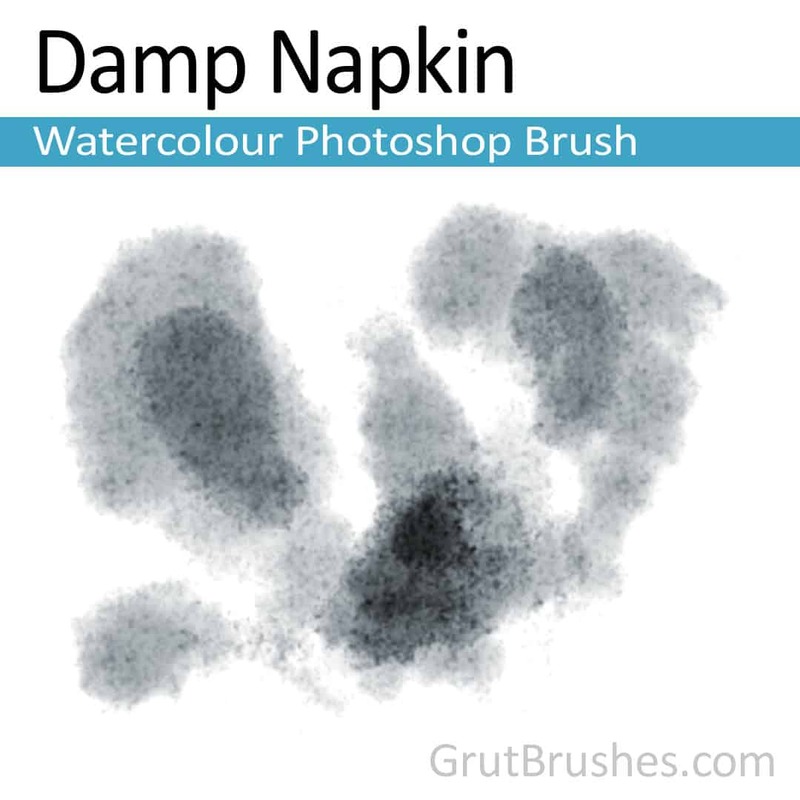 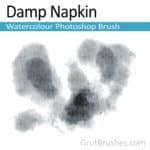 With very low pressure it gives a rough frayed paper grain ‘dry brush’ look which turns to a rippled soggy paper with fast strokes and then finally to a softer wash at a higher pressure. 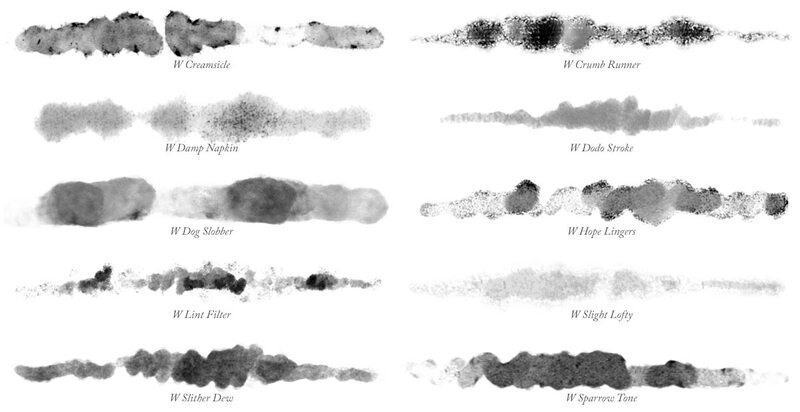 With careful pressure handling you can get some smooth transitions from light to dark. 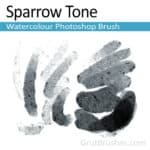 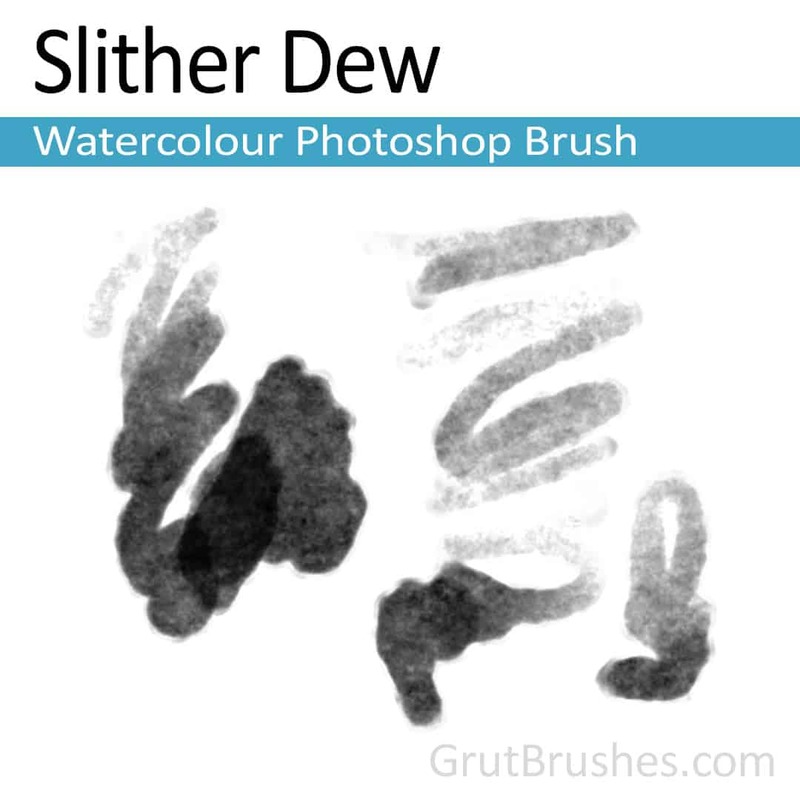 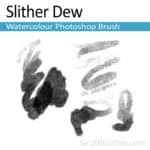 With a mid level texture contrast, this fairly light and airy watercolor brush is useful for accenting, tinting or hinting at light tones or slight shading. With multiple passes it will reveal a darker high contrast texture. 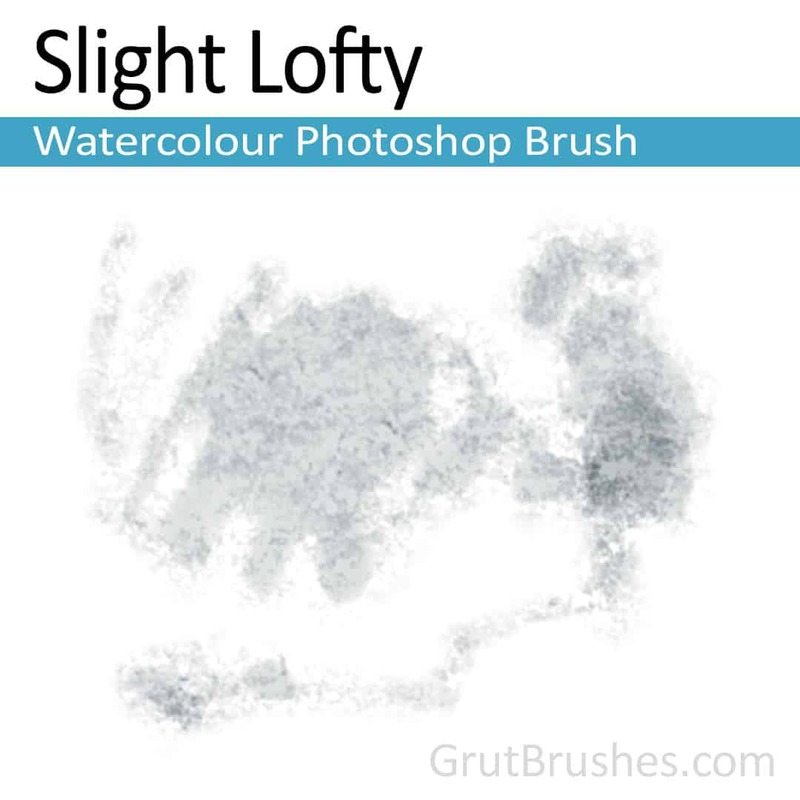 A soft grainy watercolour brush with a cloudy form and a texture that accentuates a grainy and fibrous weathered medium. 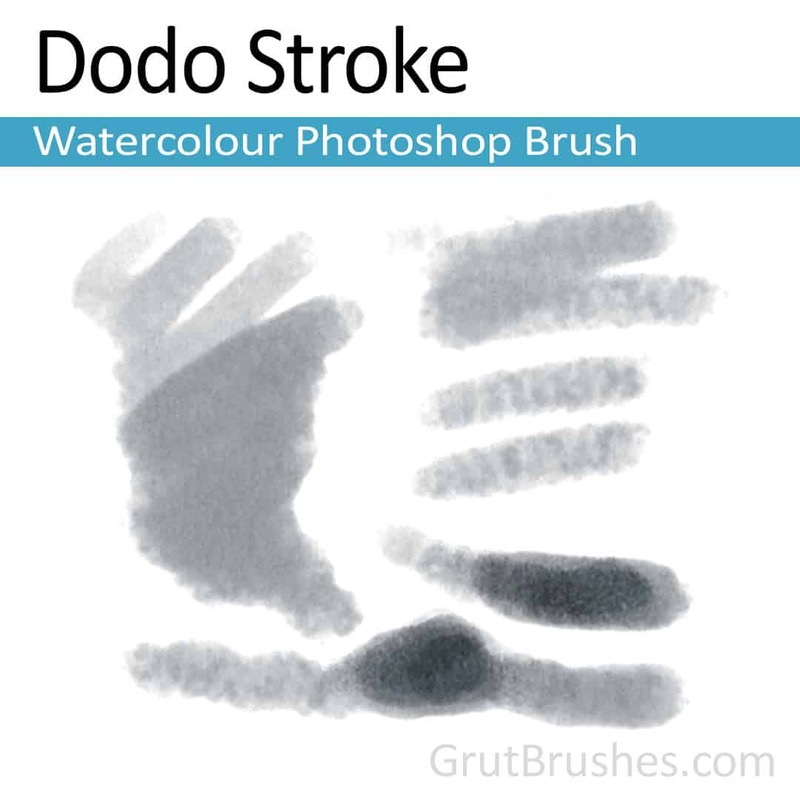 This brush has a farily strong presence but with a light touch of the stylus can also be used for more subtle shading. 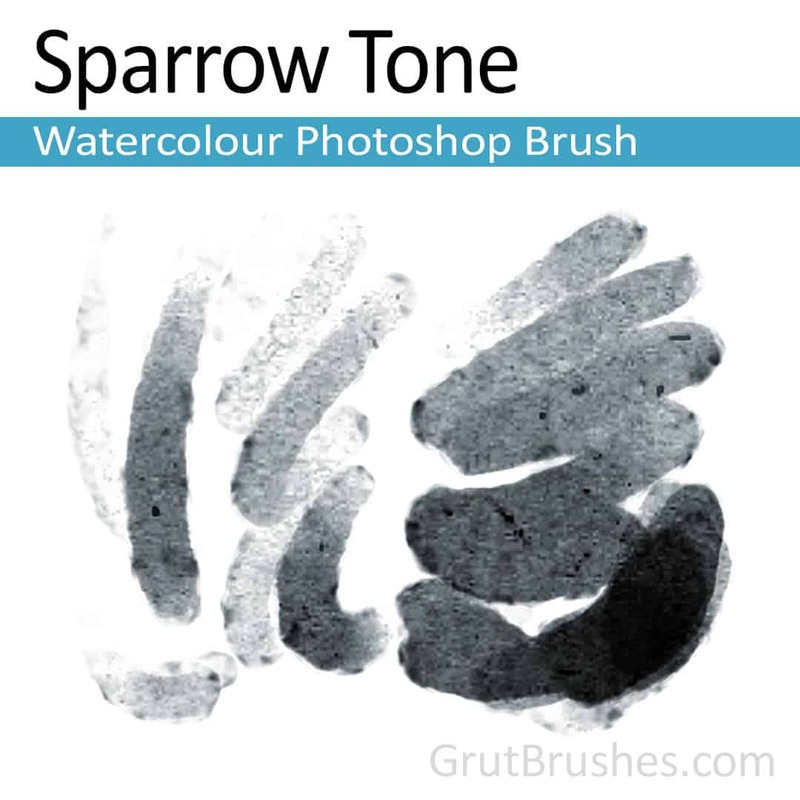 A soft darkish watercolor brush with a sprinkling of dark flaws for a warm organic tone. 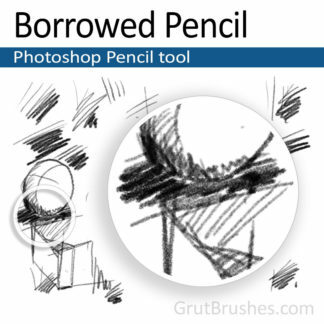 A relatively high contrast makes it flexible for sketching to a fill. 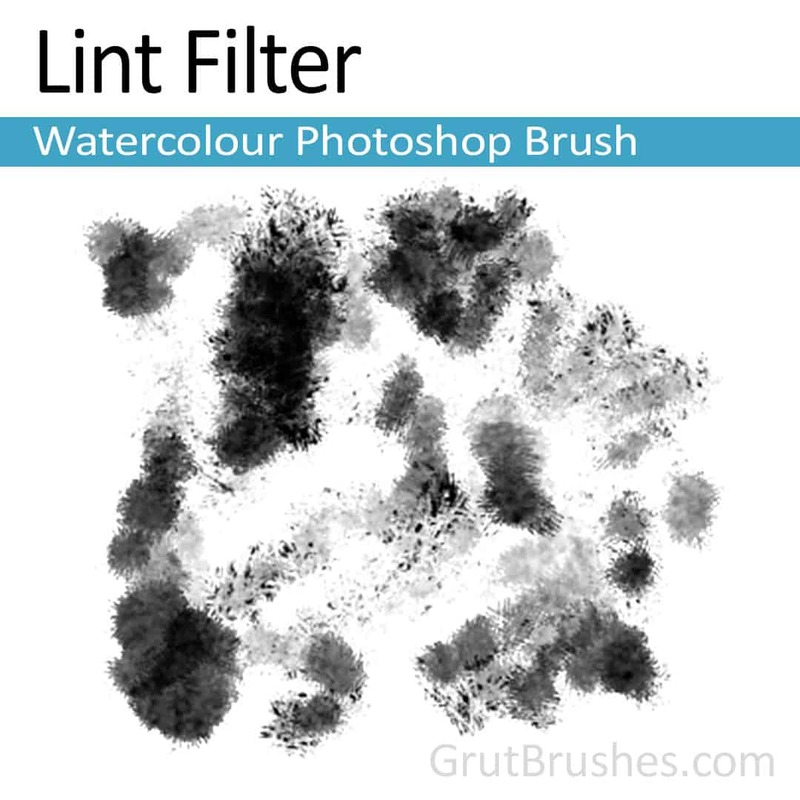 Get ’em Both for just $6!